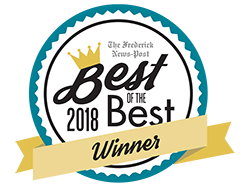 And those friends get us voted for Best of the Best for 2018! Tremendous thanks to our customers for your loyalty. We are honored to serve you. 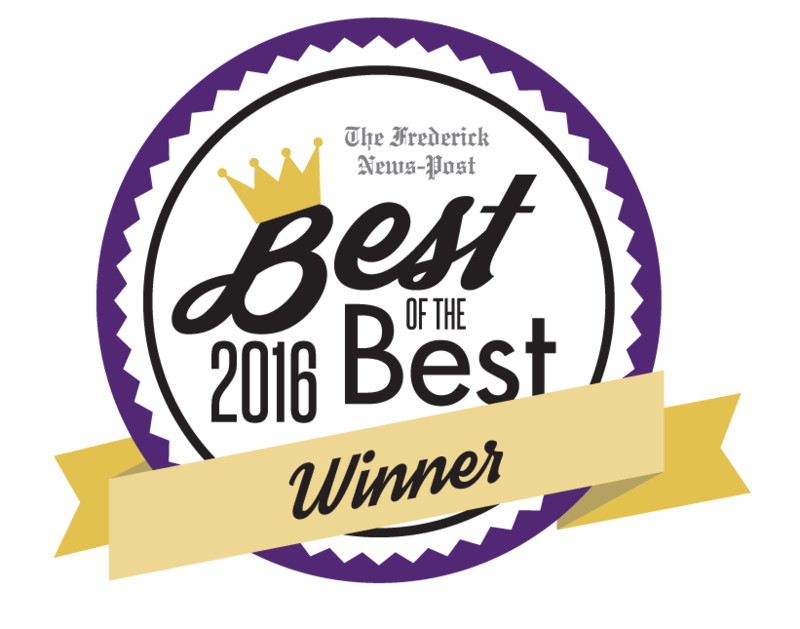 Dynamic Automotive’s four Frederick locations continues its 20++ plus years tradition of quality auto repair services. 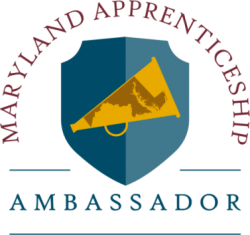 Vehicle owners in the Frederick, MD area should be well aware of the Dynamic Automotive brand of service. We strive to go above and beyond for all of our customers, who we treat more like family. Your vehicle’s optimal performance and reliability is what you need out of every driving experience. We use clean and consistent preventive maintenance to make sure you stay ahead of any costly repairs and breakdowns. Our team is here to perform any auto repairs that you need, but we prefer helping you avoid them altogether. 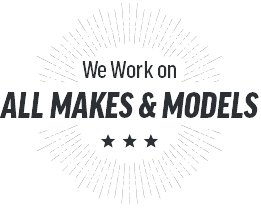 The secret to our quality auto services is a carefully designed maintenance plan. With routine inspections during maintenance services, our team will recognize any potential problems and take care of them. 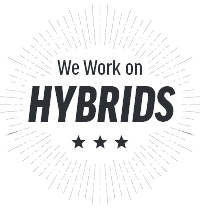 Our technicians will consider your vehicle’s age, your driving habits, and the manufacturer’s recommendations when designing your unique service plan. Our ASE Certified techs are using the industry’s most advanced tools and equipment to perform all repairs and maintenance services. We’re a highly-trained team of technicians, always ready to meet your auto service needs. Even with the most disciplined maintenance schedule, an auto repair may be necessary. We’re a full-service repair shop that’s got you covered from bumper-to-bumper. Let our team handle any brake repair service, exhaust repairs, engine repairs, transmission service, electrical system diagnostics, and much more. All of our repairs begin with an accurate diagnosis using the most advanced tools and equipment. We save you time and money by getting your auto repairs right the first time. Our team isn’t just “figuring out” what’s wrong by trial and error. We’re using decades of auto service experience and state-of-the-art technologies to provide the best auto repairs in this area. We stand confidently behind all of our repair services with a competitive warranty of 3 Years / 36,000 Miles. 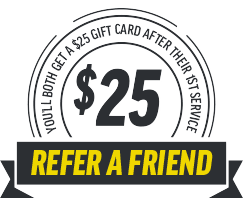 We’re the preferred alternative to any expensive dealership’s repair shop. At Dynamic Automotive you’re not just another number. You’re part of our family of customers. For worry-free guaranteed services at an affordable price, we’re the only shop you need. Digital Inspection – This kind of transparency is how we keep things crystal clear, as we would never recommend any services you don’t need. Schedule Auto Repairs at Any of Our Locations! Our friendly and professional staff is waiting for your phone call. We pride ourselves on being the best auto repair facility in the area. Dynamic Automotive continues to raise the bar for exceptional auto service. 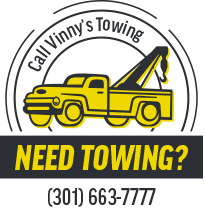 Give us a call today to schedule your auto repair appointment. If you’d like to schedule it right now while you’re online, feel free to use our online scheduling system. And the next time you’re in the area, just stop on by for maintenance, inspection, repairs, or good conversation. Every time you bring your car to Dynamic Automotive for service or repair, we perform a courtesy safety inspection to keep you informed about the overall health of your vehicle. It is our job to maintain the safety and reliability of your vehicle because no one likes to be stranded or broken down, it is an inconvenience at best. We are now able to send this information through text and email, making communication with us more accessible than ever while keeping you informed. 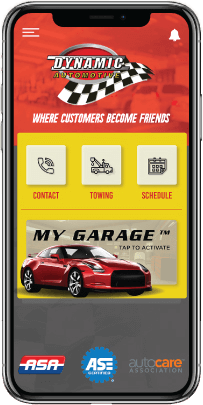 One of our ASE Certified Mechanics will thoroughly look over your vehicle and send you the results directly to your phone. The inspection will include pictures of your vehicle so you can see what we are seeing. This kind of transparency is how we keep things crystal clear, as we would never recommend any services you do not need. If you have any questions after receiving our recommendations, your service advisor and technician will be happy to answer them. You can also send us texts if you’re at work and you can’t make a phone call, speeding up the communication process and helping us get your vehicle back to you faster. 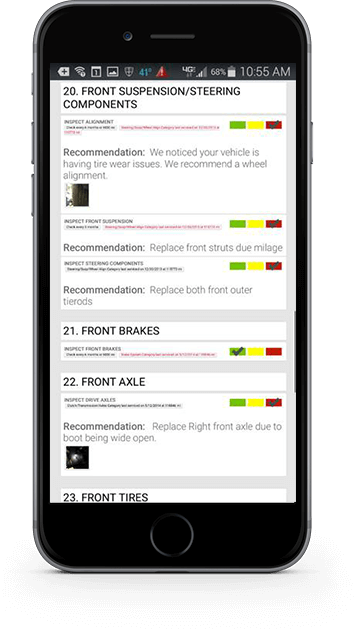 Another added feature we have are maintenance reminders sent directly to your phone or email keeping you informed of when your vehicle needs service. Vehicle maintenance is essential in keeping your car, truck, or SUV in top running condition as well as safe while extending its life and increasing its value. 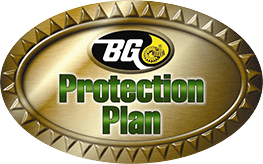 We offer a lifetime protection plan that covers most vehicle systems up to $6000 for no additional charge. We had a great experience at Dynamic Automotive in Frederick, MD. Bob and the staff were all very courteous, honest, knowledgeable, and genuinely friendly. It was clear they put in a lot of effort into fixing our issues and took the time that was necessary. We highly recommend them to anyone who is looking for a good mechanic. All of our future repairs will go through them.